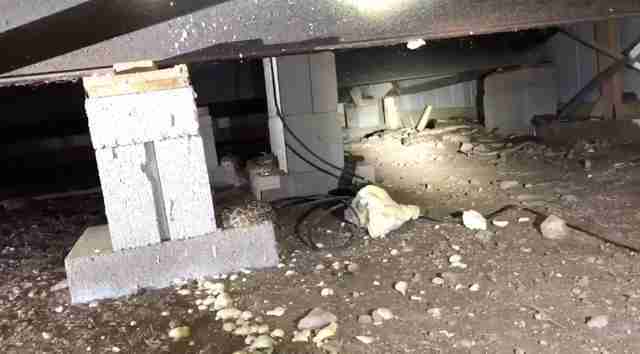 When a man’s cable service started acting up, he decided to crawl under his home in Texas to see if he could locate the problem. 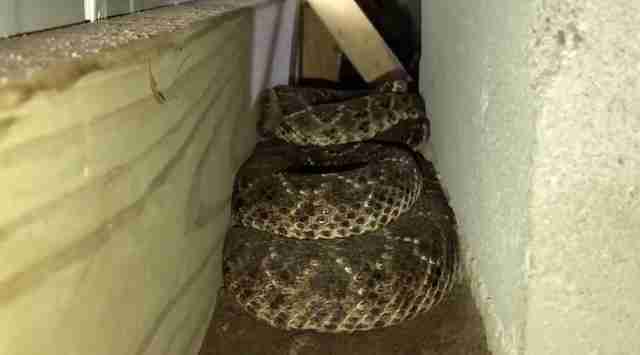 When he got into the crawl space, he suddenly noticed what he thought was just a few rattlesnakes, and at first, he was confused. 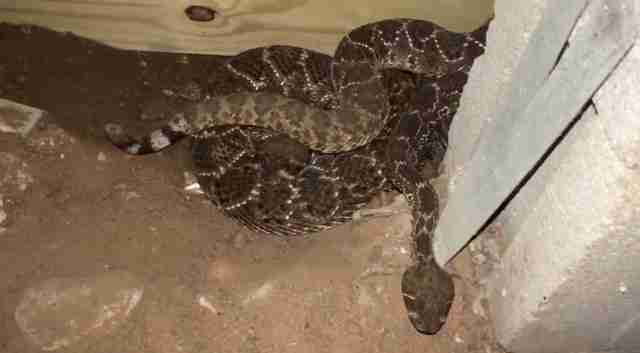 How could a few snakes be causing such big problems? 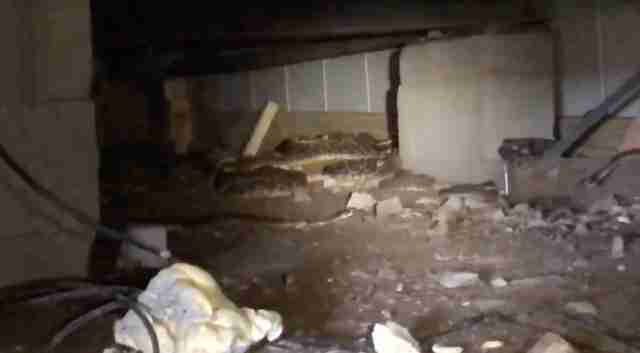 As it turns out, there weren’t “just a few” snakes under the man’s house. There were 45. 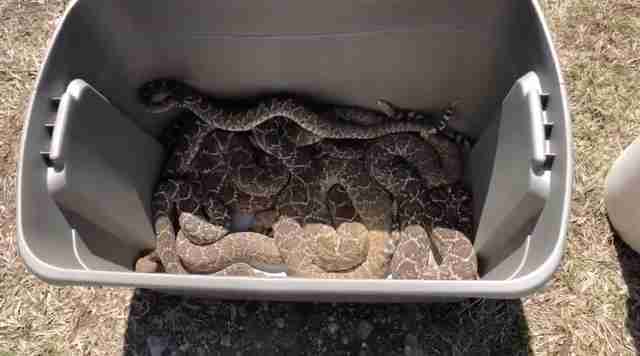 Somehow, 45 rattlesnakes had taken up residence under the Texas home, and as soon as he grasped the situation, the man quickly contacted Nathan Hawkins at Big Country Snake Removal in hopes that he could help. 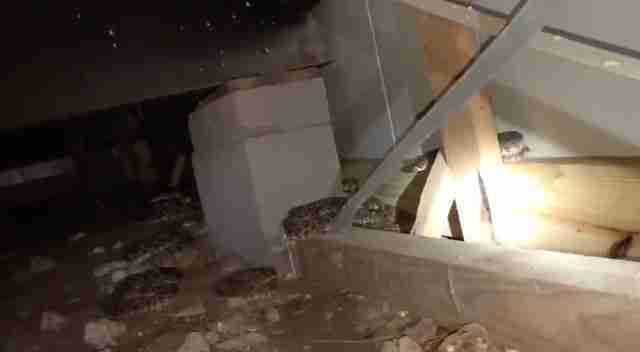 When Hawkins and his team arrived at the home and crawled under the house, they knew they were going to find a lot of snakes, and yet somehow they were still shocked at just how many rattlesnakes were slithering around under there. … and snakes everywhere in between. 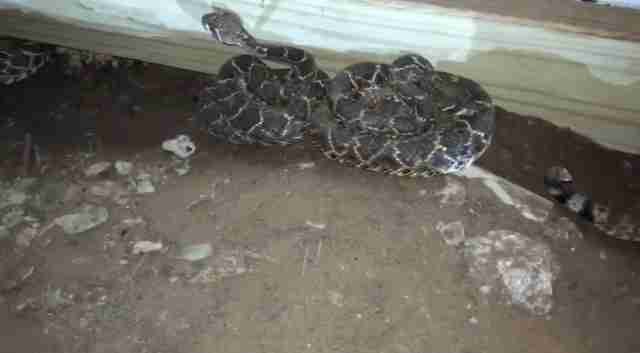 … and in a couple of hours, the crawl space went from housing 45 snakes to being completely snake-free. 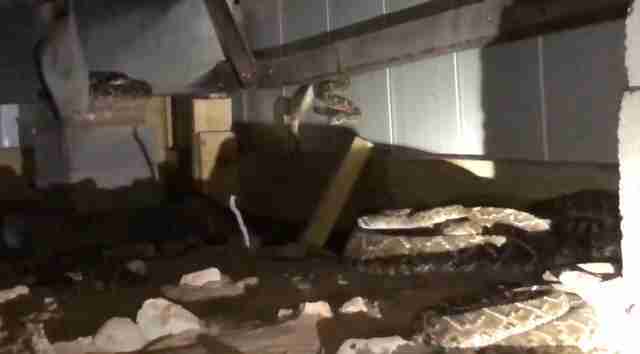 While the idea of 45 snakes slithering around under a house may seem terrifying to most people, Hawkins was completely unfazed. 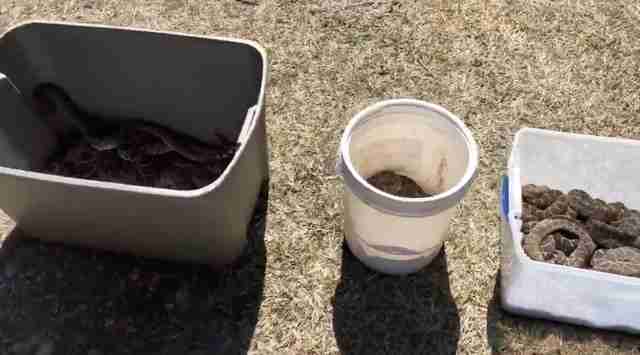 It took three bins and buckets to hold all 45 snakes, and once they’d all been secured, Hawkins drove them out to a safe location where they wouldn’t be disturbed and released them. He tends to keep the location of the release sites to himself, so that people won’t go trying to gawk at all the snakes he rescued. “I don’t want them bothered,” Hawkins said. Now the homeowner’s cable is working again, the snakes are safe and the rest of us are left hoping that we never suddenly find 45 snakes slithering all over our own houses.